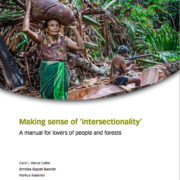 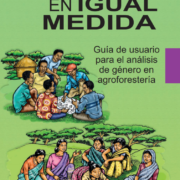 This note focuses on women’s livelihoods and employment in the forest sector, highlighting key issues of access to and ownership of forest resources and land, and practical guidelines, including a checklist and indicators, to mainstream gender in the sustainable forest management project cycle. 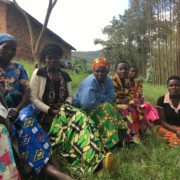 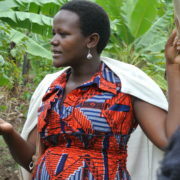 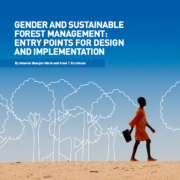 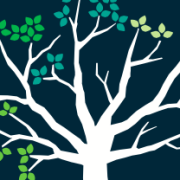 This case study identifies good practices and lessons learned about including gender in a project designed to assist communities and individuals to secure their rights to forests. 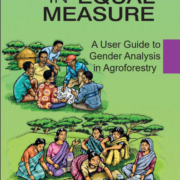 Questions to assist practitioners develop appropriate data for a gender analysis in relation to FLR initiatives. 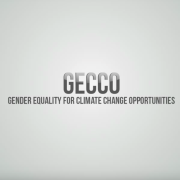 IUCN GGO is working in partnership with USAID to address gender issues through programming and support to partner governments in a new initiative called GECCO — Gender Equality for Climate Change Opportunities.